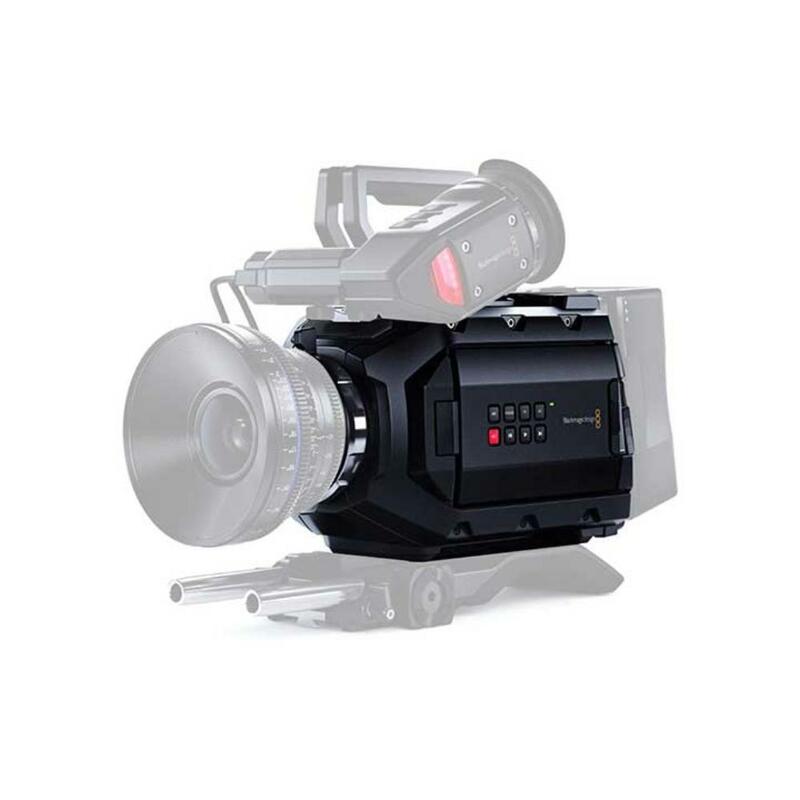 The Blackmagic URSA Mini 4K EF Mount Cinema Camera sports a 4K global-shutter sensor with 12 stops of dynamic range. You can record uncompressed RAW footage directly to a CFast card up to 60 FPS. 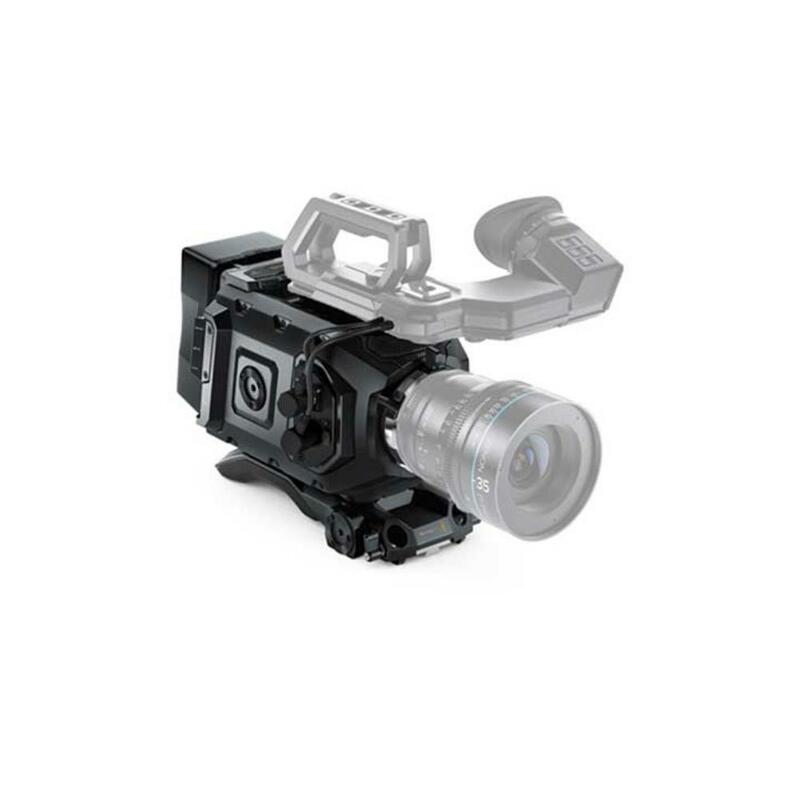 This sensor size is able to better replicate the look of film and is slightly larger than APS-C DSLR format and will accept most APS-C lenses. The body of the camera is small, ergonomic, and features a large LCD touchscreen monitor. 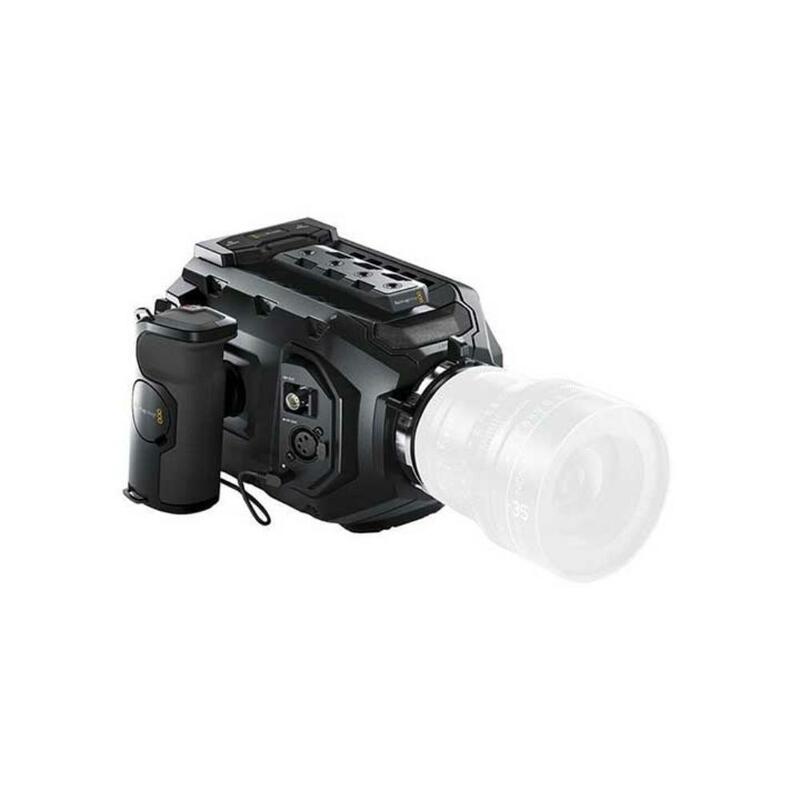 The URSA Mini is ideal for run-and-gun style shooting, small-space settings, music videos, documentaries, and more.